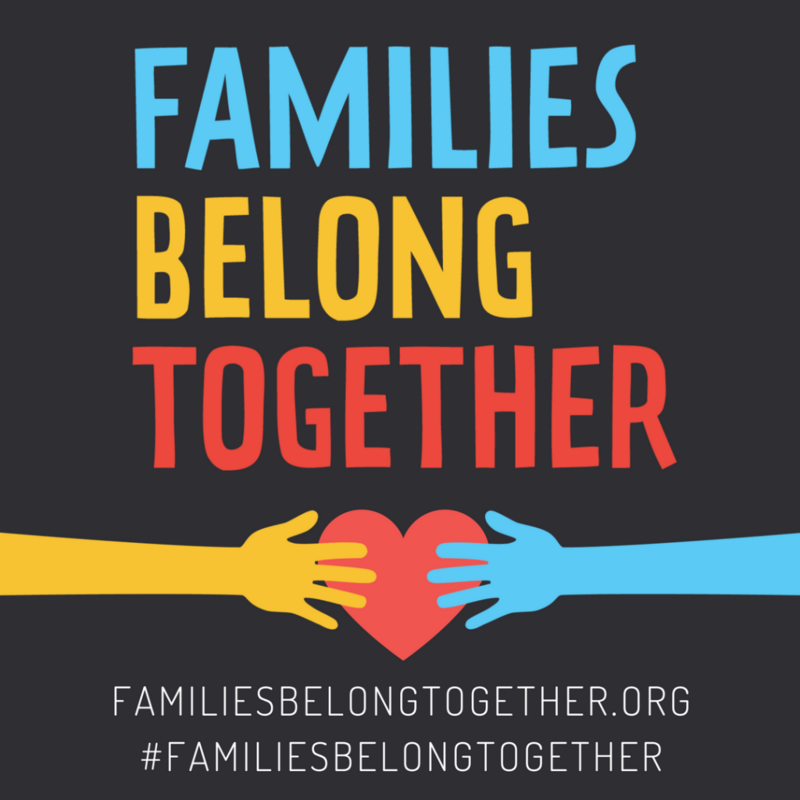 The EPA joins the American Psychiatric Association and the American Academy of Pediatrics in opposing the U.S. immigration policy that separates children from their parents. This is inhuman and likely to have a profound and negative life-long impact on the mental and physical health of those involved. The positive outcome following vibrant, worldwide protest demonstrates the importance of raising our voices to stop cruel and inhuman practices. 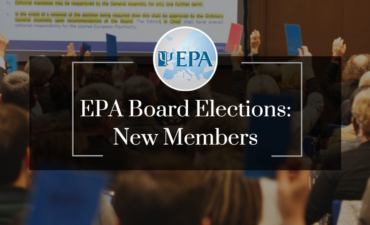 EPA Board Elections: welcome to the new members! 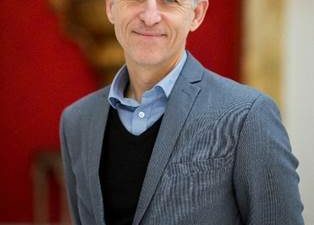 EPA members are an integral part of our European and worldwide community, actively contributing to the life of the Association and playing a key role in shaping the future of the EPA and of Psychiatry in Europe. Sign up for our free monthly newsletter to stay informed about EPA events, activities, and news. and events in the field of European psychiatry! activities, scientific news, and event reminders. By selecting this option, you accept to receive information from the EPA via email. information will be transferred to Mailchimp for processing. Learn more about Mailchimp’s privacy practices here.